Thought I'd try my hand at using a background stamp. 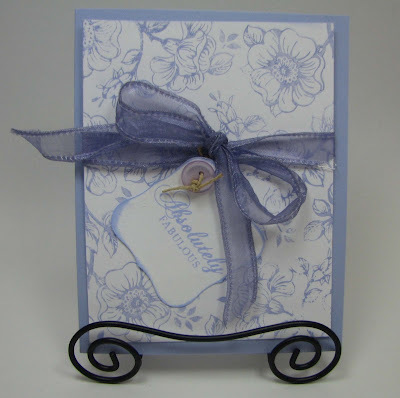 The pattern paper is white cardstock stamped with the flowers. I like the way it turned out.